Need to get from the airport with 12 pieces of luggage? Want to explore more? 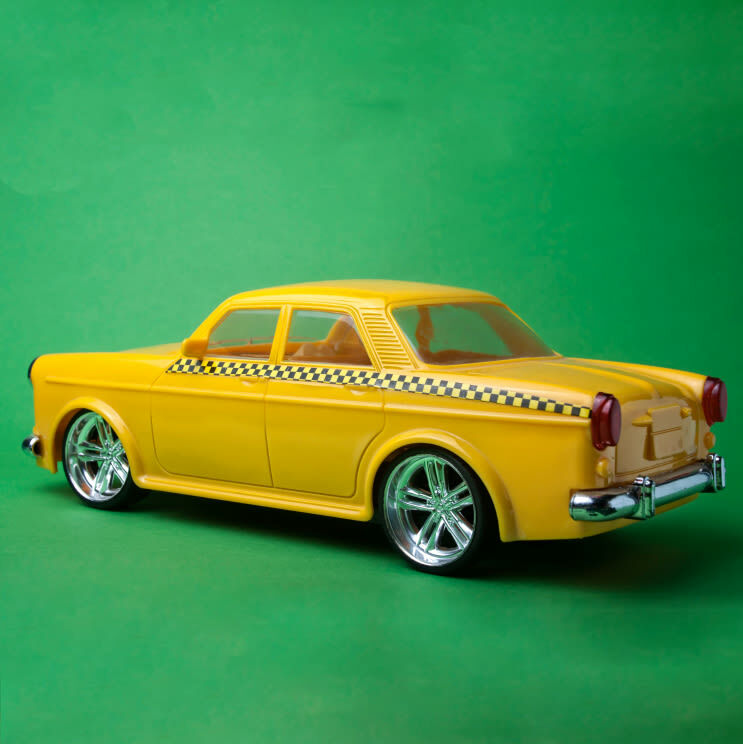 It's time to call a cab—and finding one is a cinch. 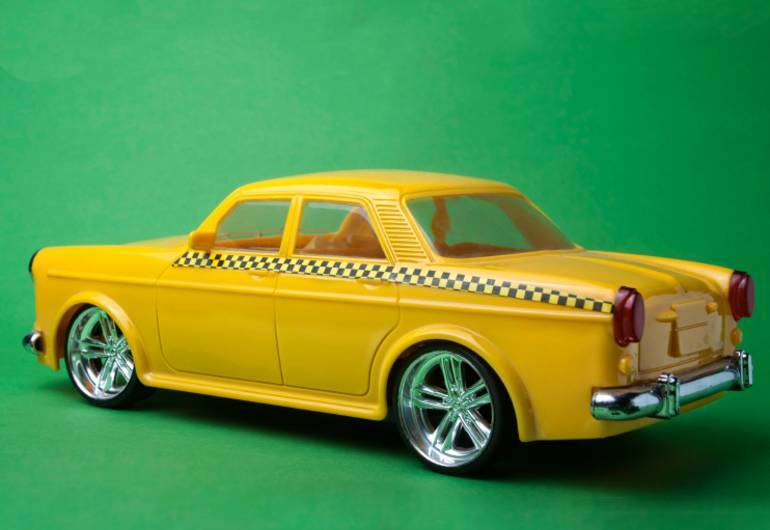 Taxi and limos can be found around the city and around the clock…so catch a cab and get going!